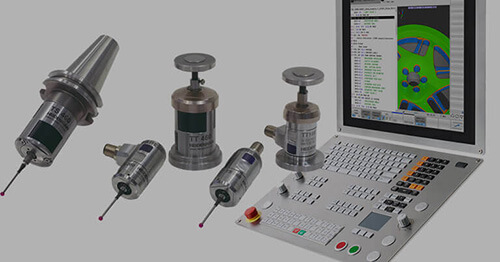 Did you know that HEIDENHAIN are the rotary encoders of choice in the “vintage” robot upgrades going on at Baldor Electric Company today? Having acquired four used, large multi-axis Fanuc robots five years ago, Baldor is currently installing Baldor drives and controls to make these useful in their own motor manufacturing processes. 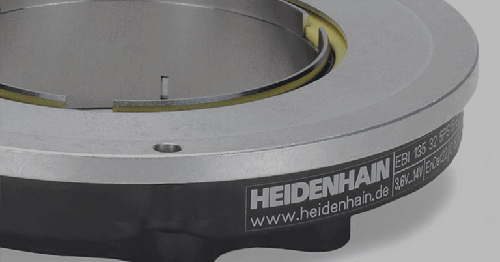 “For some years, we have been using HEIDENHAIN’s EQN 1325 absolute rotary encoders in many of the motors we sell and know how well they work,” explained Baldor system integration/application specialist R.J. DiMaggio. 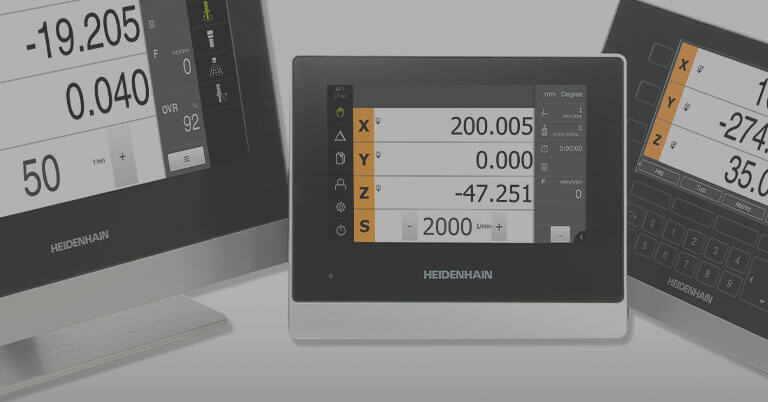 “These robots acquired for our own internal use have early ’80s vintage electrical and proved to be unresponsive to other encoder brands I tested, so I tried a HEIDENHAIN EQN 1325. 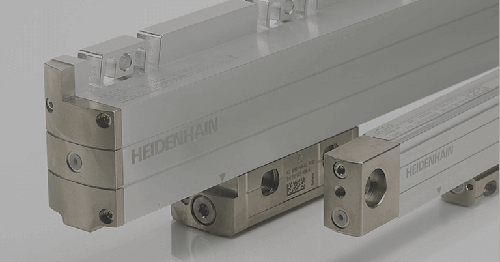 “The HEIDENHAIN encoder worked immediately, right out of the box,” explained DiMaggio. 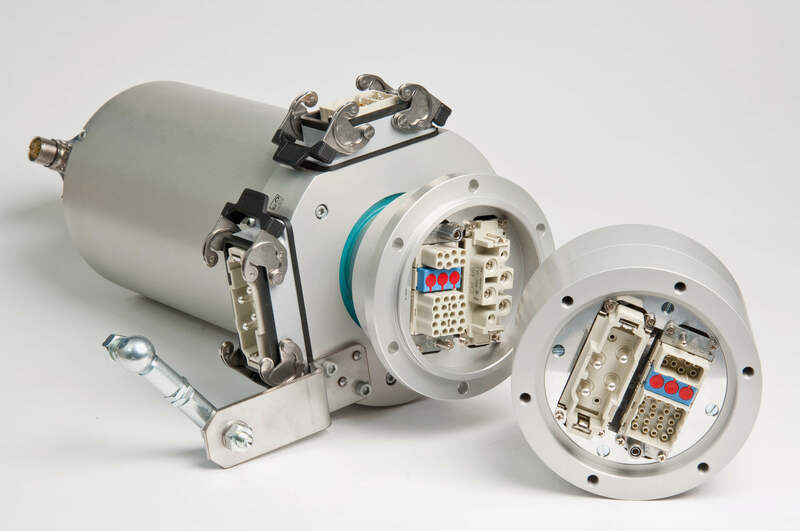 “These encoders are the best bang for the buck.” DiMaggio has now completed one successful robot upgrade and will begin on the other three as time allows. 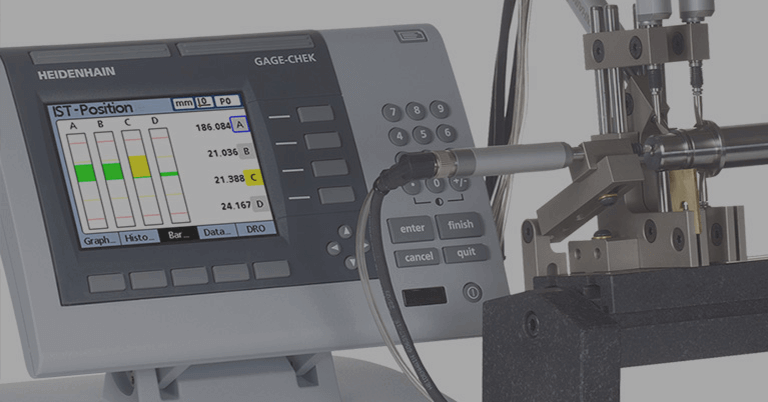 “The goal when beginning this upgrade project was to retrofit new encoders on the robot motors, of the absolute type, because of the benefit that provides,” said DiMaggio, mainly citing the importance of knowing absolute position at all times. 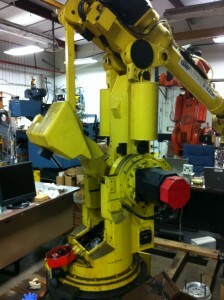 “No matter the machine power issues, the robot will always know exactly where it is at. And in the robot business, if you don’t know where this thing is on a power down and power up sequence, just going back and homing the system is a huge nightmare because it has to be done so accurately, typically somewhere within five thousandths of an inch!” An absolute system eliminates that necessity. 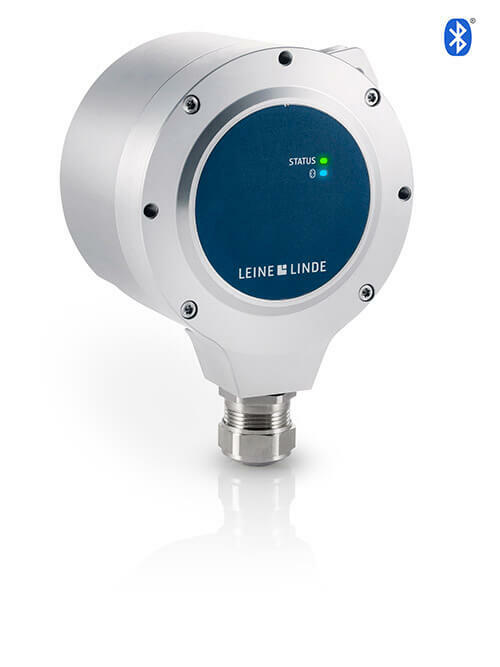 HEIDENHAIN’s EQN 1325 rotary encoders with integral bearing is well known for its use in motor integration. 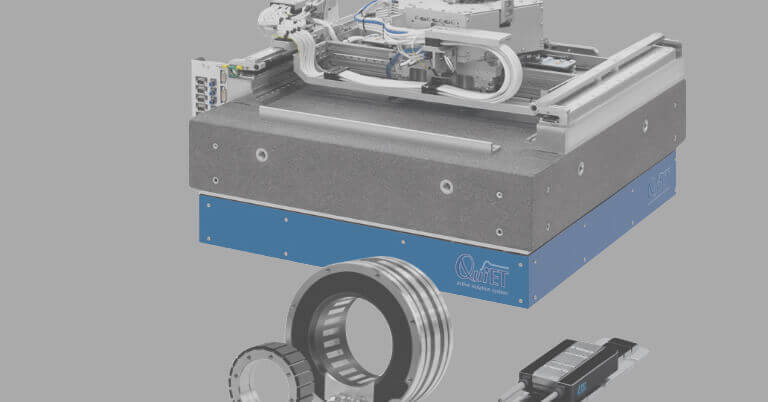 It is of the absolute multiturn type and 65 mm in size, offering 8192 (13 bits) positions per revolution, with 4096 (12 bits) distinguishable turns. Its mechanically permissible speed is 12000 min-1. 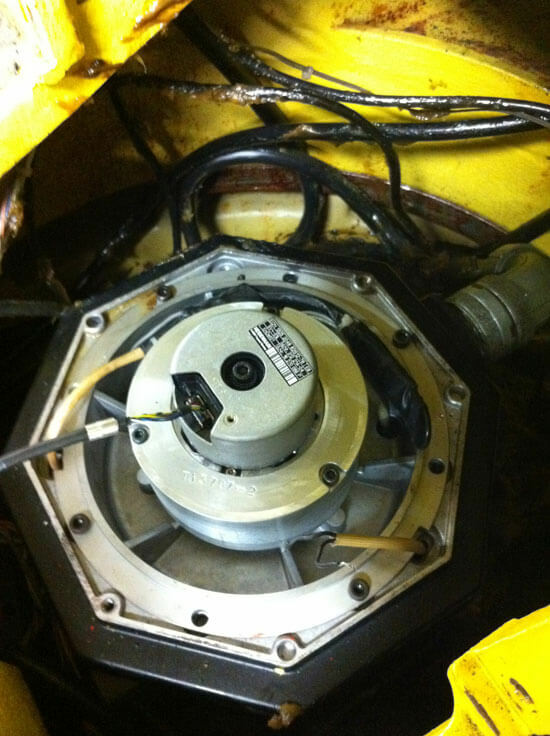 Baldor Electric Company, headquartered in Fort Smith, Arkansas, manufactures industrial electric motors, mechanical power transmission products, drives and generators, selling to more than 70 countries worldwide. In 2011, Baldor became a member of the ABB group.